What is Apollo Bluewave therapy? Light therapy is now considered to be the most effective way in treating mood disorders dating back thousands of years ago. Two decades ago, light therapy has been discovered to treat seasonal and non-seasonal disorder including Seasonal Affective Disorder commonly known as SAD. For years, researchers and doctors have know that full spectrum light boxes can be very effective in treating SAD and other circadian rhythm related mood disorders. Apollo has been creating the world’s premier light boxes for two decades. For years, fullspecrum light boxes are an effective treatment of SAD. But there something new in store for light therapy: the blue spectrum. 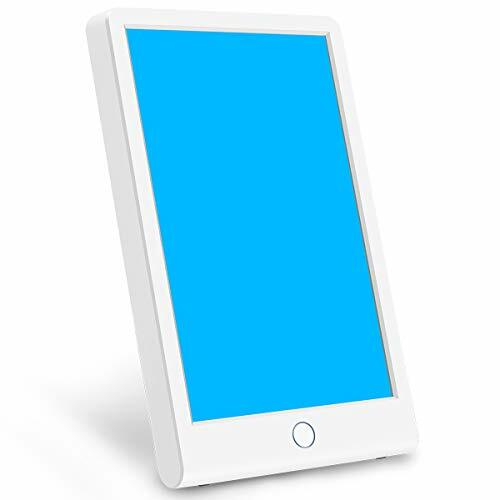 Apollo health has spent several years in developing a new light therapy device based on the specific range of blue light to treat disorders. Bluewave technology is the result of research for the most effective wavelength for over ten years for a more comfortable and efficient therapy. Apollo Bluewave therapy provides higher effective response than most full spectrum lights. It delivers only the most effective wavelengths of blue light spectrum which is the most effective color or wavelength; thus providing better result than most spectrum light and at only ten percent of the intensity of a regular 10,000 lux lamp. Hence, light therapy is not just convenient but also easier on the eyes with fewer side effects. Bluewave LED technology is so effective that it has been used at NASA as the preferred method to regulate astronaut’s and shuttle crew sleep and wake schedules. It produces the same amount of effective light as the natural sunlight while full spectrum produces less than forty percent. Because it produces a hundred percent of the necessary bandwidth, thus, making it stronger and quicker response. It is has a fully programmable interface and uses advanced features. Apollo Health recommends keeping the bluewave at about twenty to twenty-two inches from the face. Less than an hour is sufficient to produce the desired effect. For over the last twenty years, light has been proven to be very safe and effective with no long term side effects or ocular damage. 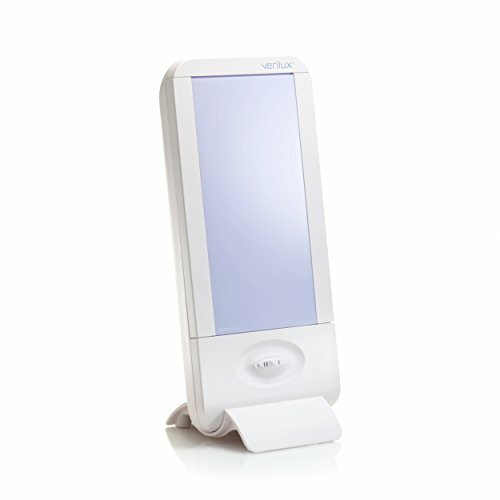 Most problems with light therapy happen are used for more than an hour. Too much light can sometimes cause problems. Apollo Bluewave technology is definitely the light therapy technology of the future. It is clinically proven that a blue light source is successful in treating mood disorders. There are many companies that claims that their products is the most effective, but it is only Apollo Health that uses the patented BLUWAVE ™ technology using specific blue LEDs in their products. This product is worthy of serious consideration for those looking for an effective way to alleviate the symptoms of SAD or other mood disorders. What is Lux and How Much Do I Need for Light therapy? 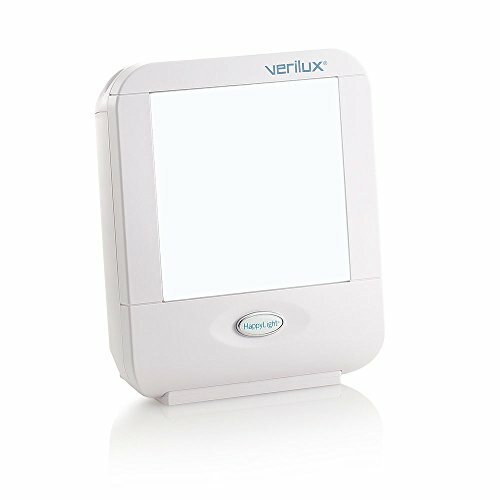 What is the 10000 Lux Light Box? 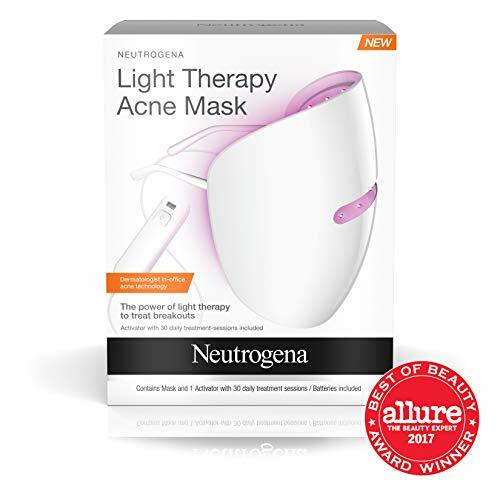 Can Acne Be Helped With DermaStyle Light Therapy? Is A Holistic Treatment For Depression Right For Me? Am I Showing Signs of Depression? Does Golite Light Therapy Work? Will Blue Light Therapy Help My Acne? What is the Apollo Golite P1? Can I Do Infrared Light Therapy At Home? Are Full Spectrum Light Boxes Available? 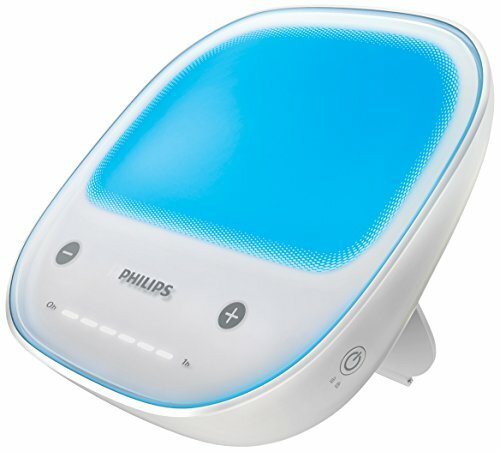 Do I Need Bluewave Light Therapy? What Is Apollo Bluewave Therapy?